Please help support PCLinuxOS with a financial contribution. Your donation helps cover development costs of the distribution, harware purchases and keeps the lights on. Please help if you can. 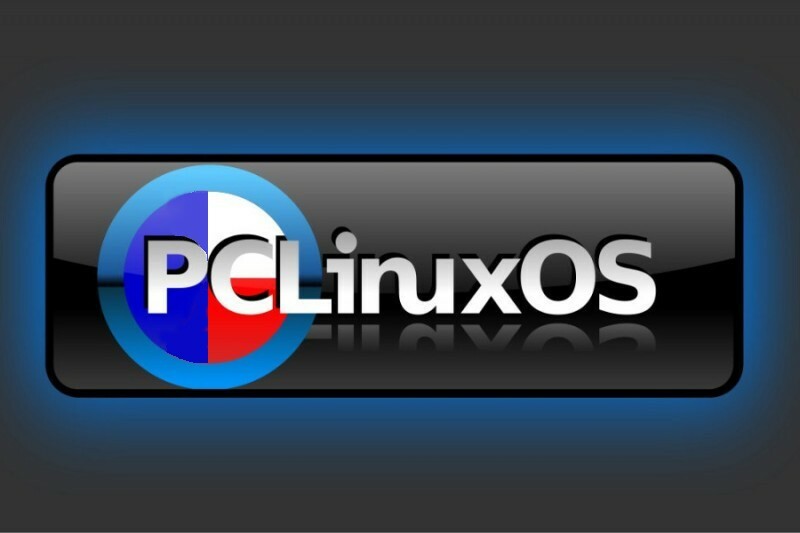 PCLinuxOS is one of the best Linux distros to date. I am running it on my Gateway LT2016u Netbook as my only OS. It's very stable and fast. I would recommend it to anyone who wants a replacement to Microsoft Windows. I have used PClinuxOS for over 6 years and it has been the most reliable and easy to use OS I have ever had the pleasure to use. Thank you all for your hard work. Thanks for the best OS!